Have an older propeller that needs restoration or repair? We’ll gladly give it due diligence, restoring function and efficiency, while also rebalancing it. The result is to provide you with comprehensive propeller reconditioning in Florida that yields noticeable performance results. Damage breeds inefficiency and long-term performance issues. We use comprehensive diagnostics to pinpoint problems with your propeller and remediate them completely. Without the right running gear, your boat simply won’t handle as well as it could. Our mission is to provide you with running gear services that restore the integrity of your craft’s existing gear or outfits it with a modified, custom setup. 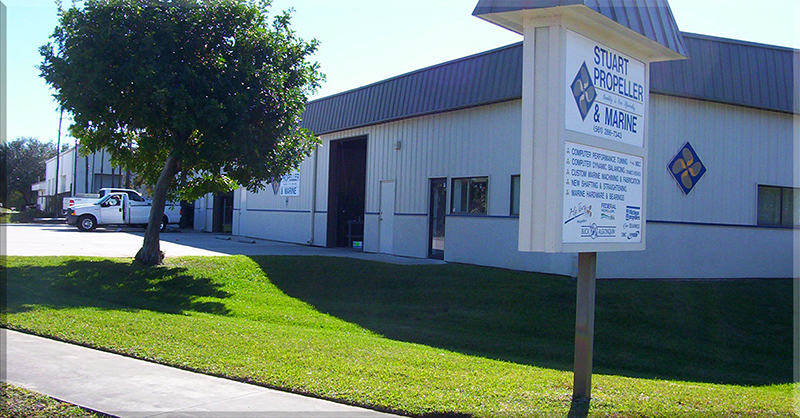 From struts and rudders, to tiller arms and more, any custom part you need, we can likely fabricate. Our build quality is top notch because we only use the best materials and the proper tools. Your one stop prop shop! 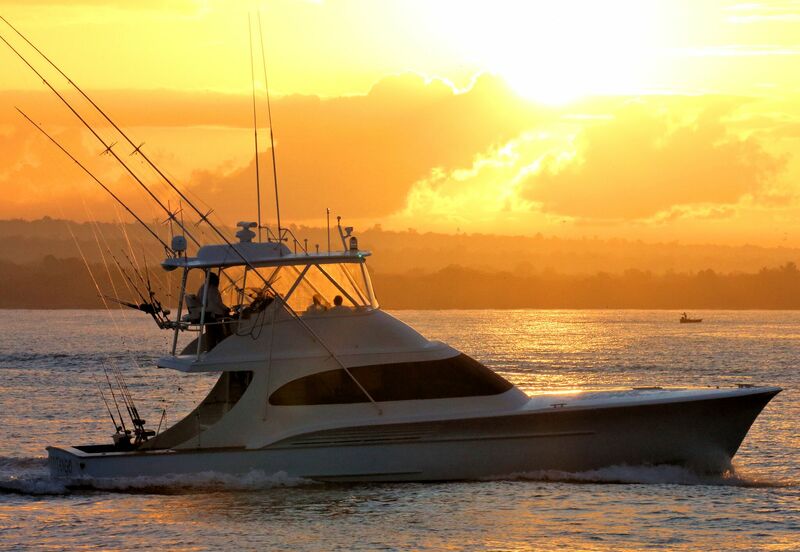 Since 1986, we’ve been family-owned and -operated, serving boaters throughout Treasure Coast, Palm Beach and Ft. Lauderdale, FL. From inboard to outboard, small to large, from propellers to shafts and everything in between we have you covered. We also offer welding and machining services. Our list of satisfied customers includes big-name yacht manufacturers and many well-known brands within the boating industry, including Jim Smith Boats, Willis Marine, Tribute Performance and L&H Boats.